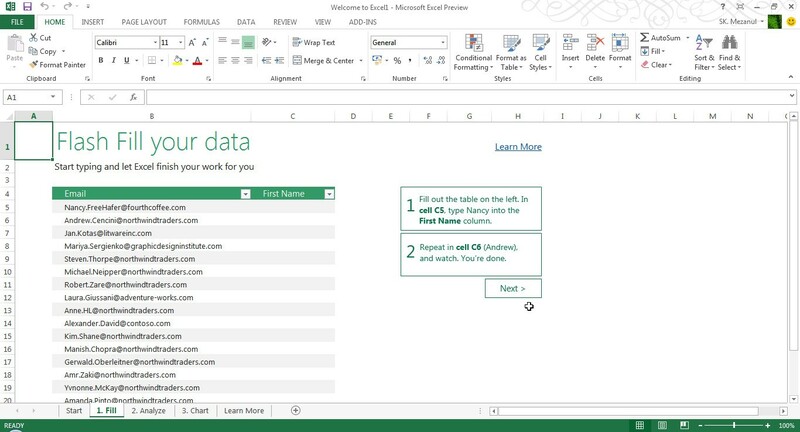 Microsoft has released the Customer Preview of its next version of Office productivity suite, Office 2013 (codenamed Office 15). 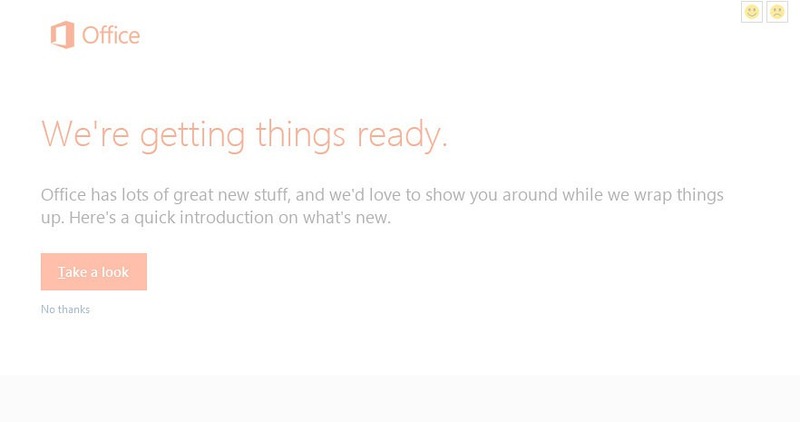 Microsoft has not yet officially named Office 2013, but semi-officially, it’s called The New Microsoft Office. 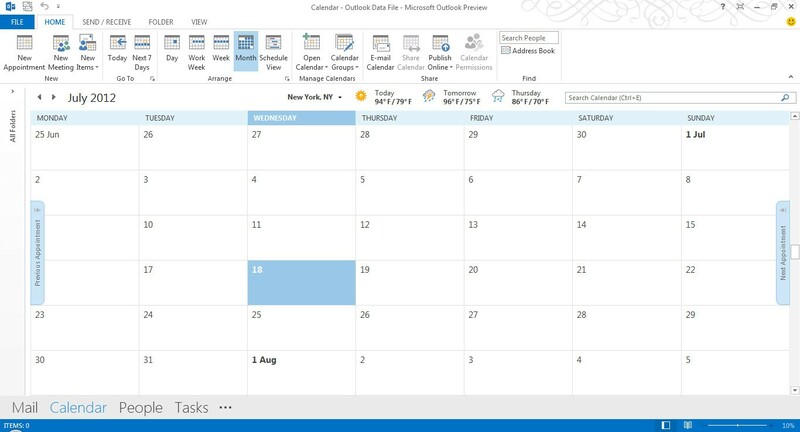 With Office 2013, Microsoft is also pushing hard Office 365, an alternative way of getting the latest version of its productivity suite via subscription and not the traditional up-front payment model, used to get the desktop Office suite. 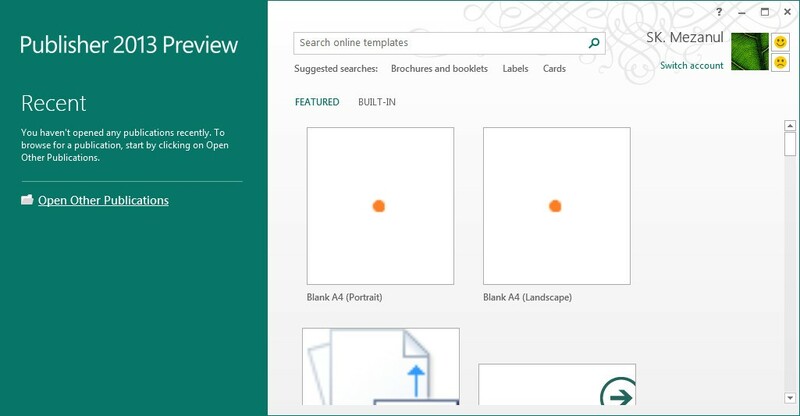 The Customer Preview milestone (public beta) of Office 2013 is now available for end users to download and test on Windows 7 and Windows 8 desktop PCs, notebooks, and tablets. According to Microsoft, Office 2013 is the “modern” version of their popular productivity suite which is used on billions of PCs worldwide. 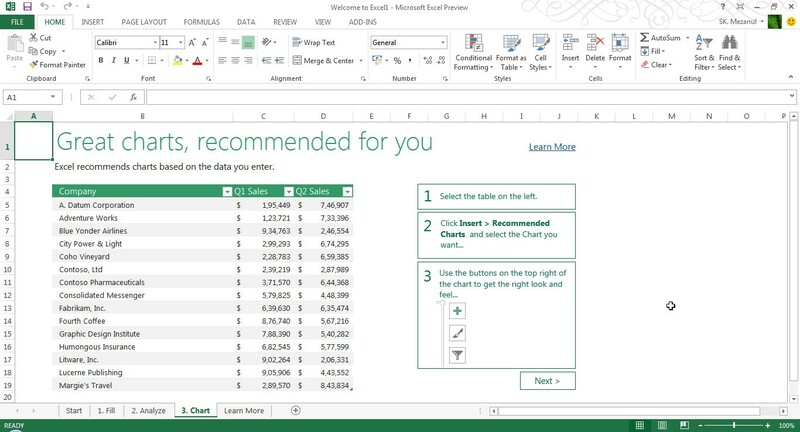 Office 2013 will come in different versions for home and business users, which are further divided between the subscription-based cloud service and the traditional software package that includes individual desktop programs. 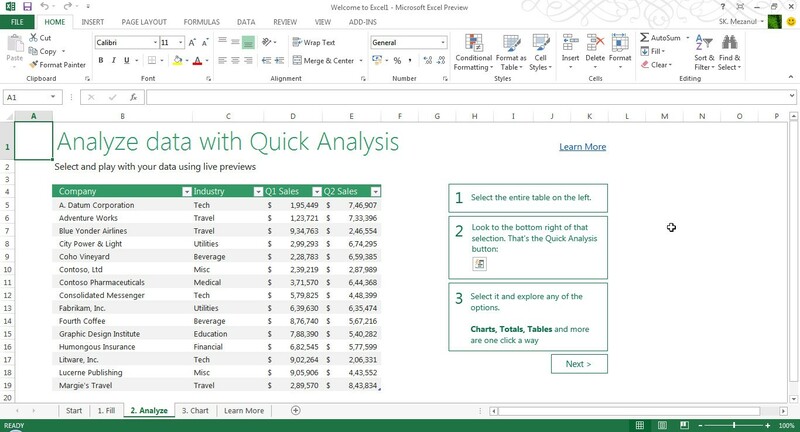 Microsoft has not yet released complete details about the prices and packages of the productivity suite. Meanwhile, the software giant did released few details about Office 365’s subscription-based cloud service. Office 365 will come in Home Premium (includes 20GB of SkyDrive storage and 60 minutes of Skype world minutes a month), Small Business Premium (includes shared calendars, business-class mail, HD conferencing), and ProPlus (for enterprise customers). While, in one hand, Microsoft seems to be clearing confusion by reducing the number of Windows 8 versions and Windows Server 2012 versions, which will be available for purchase. But, with its upcoming Office suite, Microsoft seems to be going the opposite direction. If you buy Office 2013, you will only get maintenance updates, but if you stay subscribed to Office 365, your Office will be always up-to-date. These two different pricing models may be very confusing for most consumers. Microsoft is also going to release RT version of Office for ARM-based tablets, which will be included for free on RT devices including the Surface. 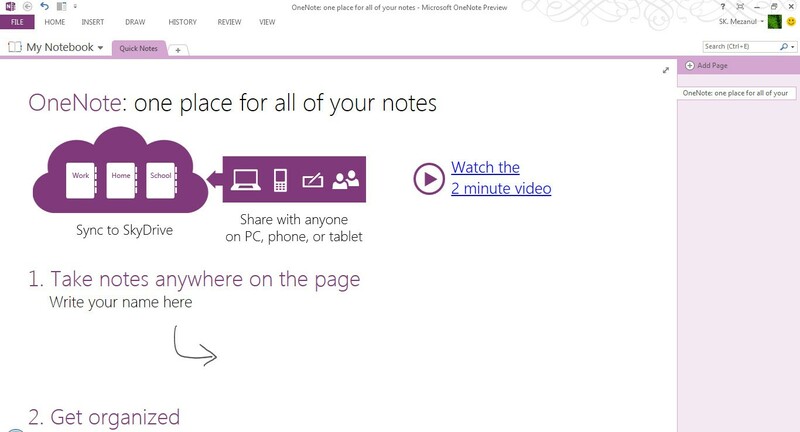 Office Home and Student 2013 RT will include Word, Excel, PowerPoint, and OneNote. 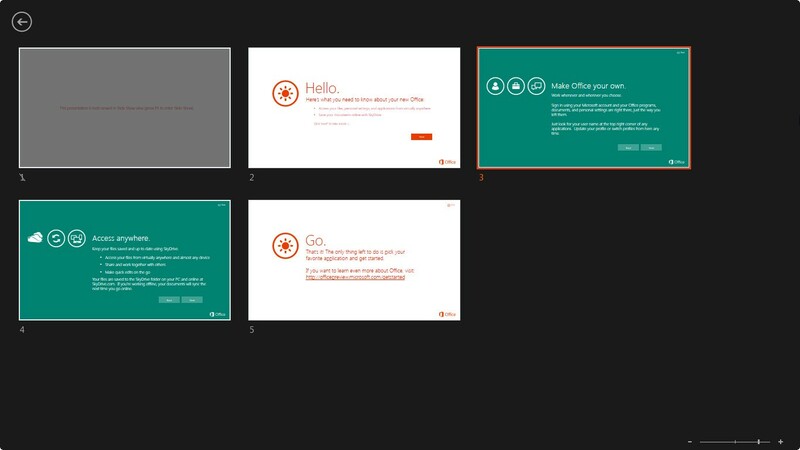 The most notable changes seen in the Customer Preview of Office 2013 are better cloud-integration, clean Metro-like user experience, touch and stylus-friendly for Windows 8 tablets, integrated social features and Skype, Click-to-Run (C2R), a virtualization technology, which lets you use Office applications before installation is complete. 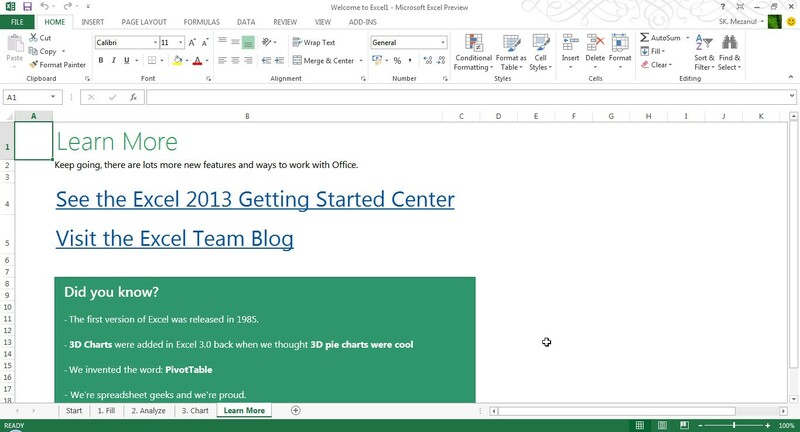 You can learn more about all the new features at the Office Next blog. 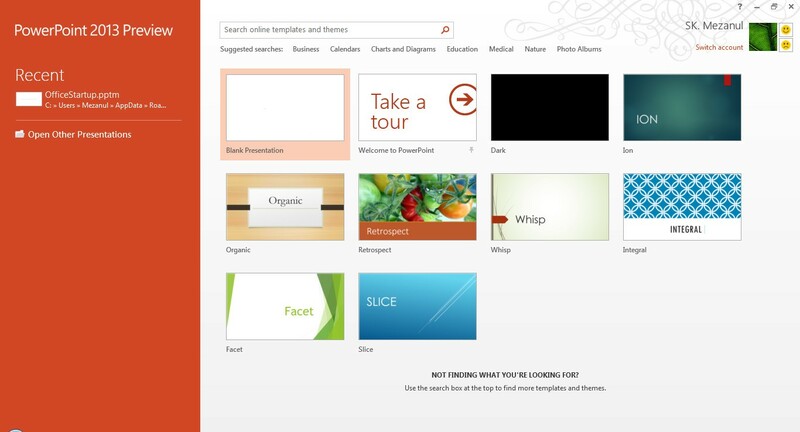 How to download and test Office 2013 (Office 15), or Office 365 Customer Preview (Beta) version? 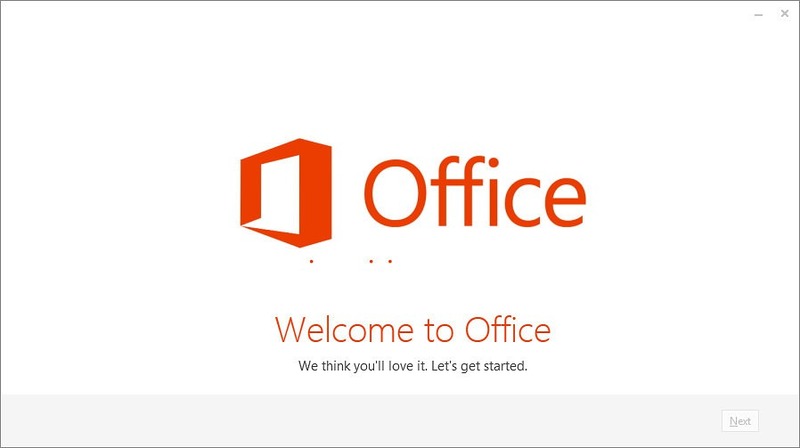 The easiest way to download Office 2013 is to go to the Try Office page and select one of the available versions. You’ll need Windows 7 or the Release Preview of Windows 8 to install it. 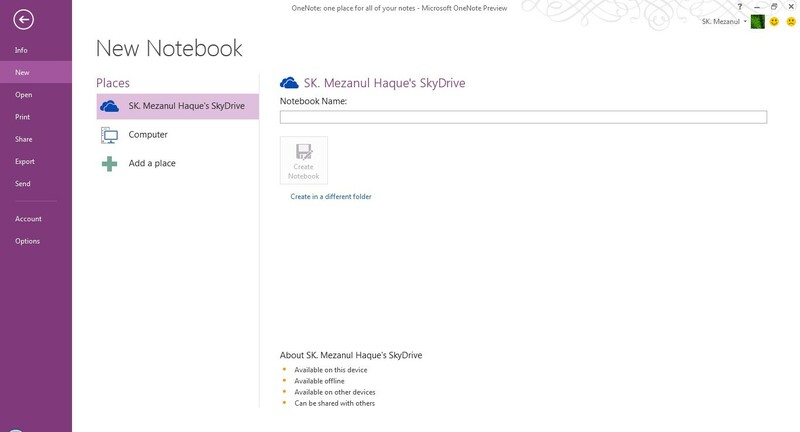 You will also notice that the Customer Preview actually runs Office 365 Home Premium Preview. 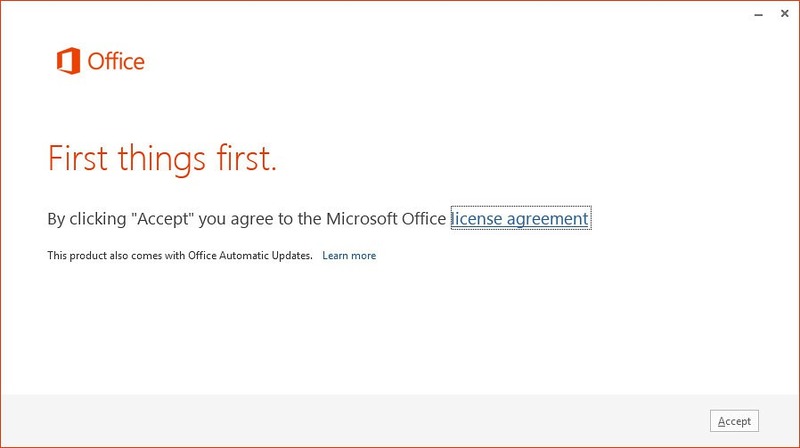 Microsoft has not announced any Mac version yet for Office 2013, but Office 365 is compatible with Office for Mac. Office 365 Home Premium requires you to have a Windows Live account if you want to test it. Your Windows Live account dashboard highlights the available installation options, including options to download 32-bit or 64-bit version of Office. Only two languages, English and Spanish, is available. After you select download, a Click-to-Run installer starts the installation process and handles the entire installation online. You are required to be connected to the Internet until the installation is complete. Note: You will need Microsoft Office Professional Plus 2013 Preview product key from here if you are installing using the MSI (Windows Installer) package. 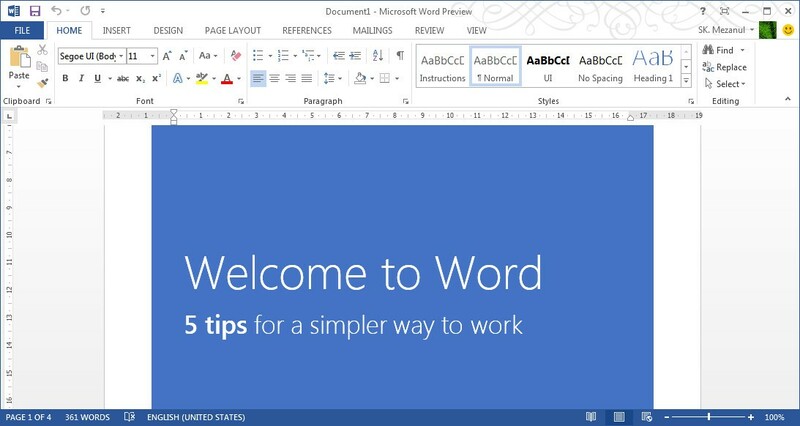 To activate Microsoft Office Professional Plus 2013 Preview, Open Microsoft Word 2013 Preview and click on the “File” tab. This will take you to the Backstage view. Next click “Account” in the set of tabs on the left. Click “Change Product Key” on the right side of the screen. Enter the Multiple Activation Key (MAK) you received from the link above. If you are online then check the box to activate automatically or restart the app to activate using the activation dialog box. Entering the MAK key in Microsoft Word 2013 Preview automatically activates all the Office Professional Plus 2013 Preview applications. Click on the “File” tab to return to the Document view. 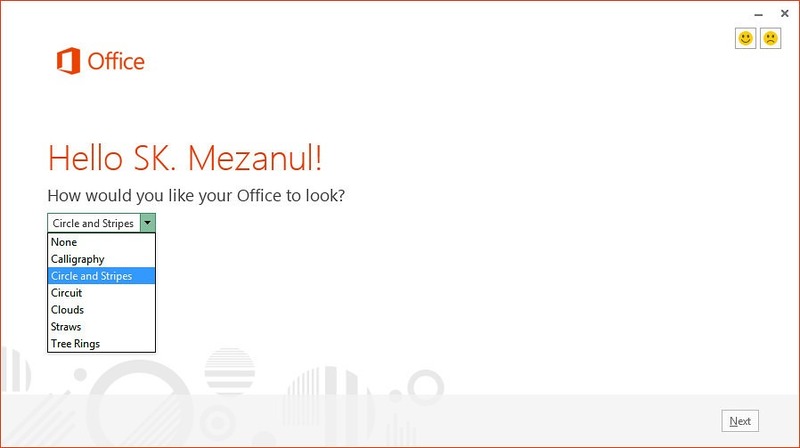 If you are already running Office 2010, Office 2007 or Office 2003, you don’t have to uninstall it to run Office 2013. 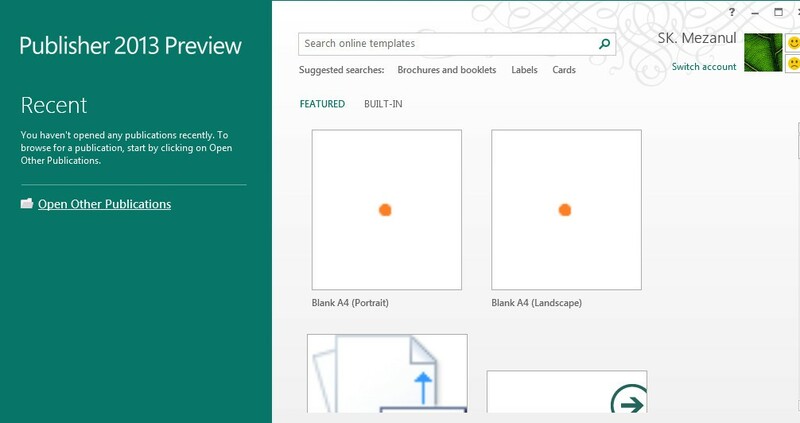 According to Microsoft, this new Customer Preview version of Office 2013 can be installed along your existing Office suite. Note: The Customer Preview of Office 2013 expires 60 days after Office 2013 RTM (final version) becomes available in the market. Once the Customer Preview version has expired, the applications will enter read-only mode. In read-only mode you will be able to only view Office files, you will not be able to create, edit or save any Office files. 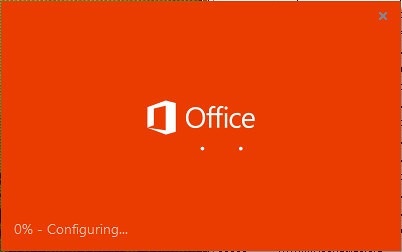 You must uninstall the Customer Preview version of Office before installing a newer version of Office. 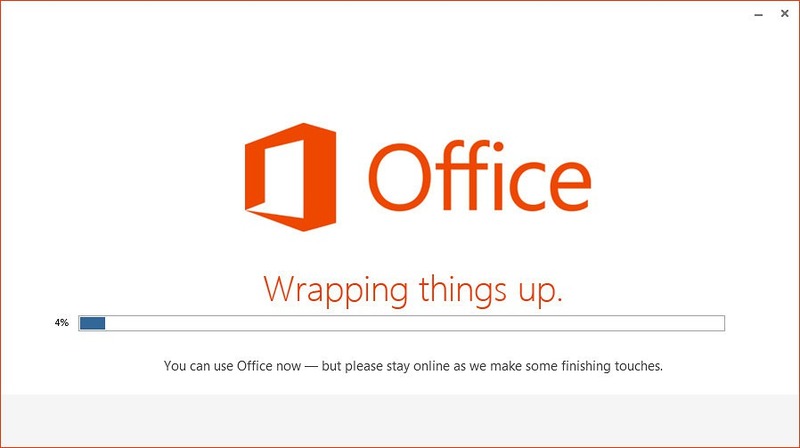 How to uninstall Office 2013 (Office 15) or Office 365 Customer Preview? 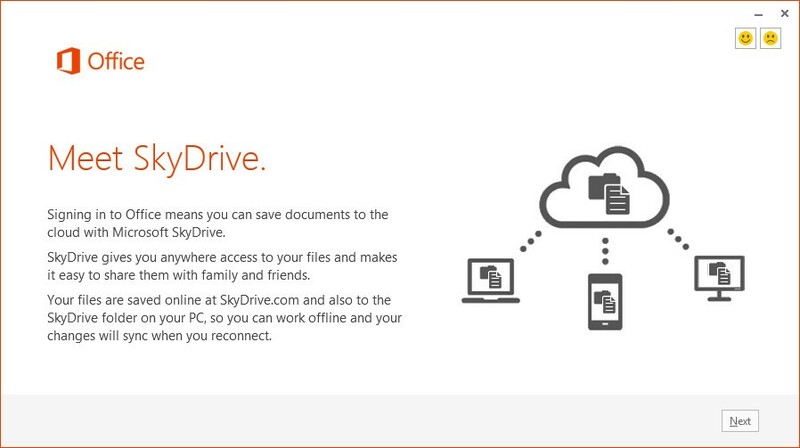 Before you go ahead to uninstall Office 2013 from your PC, you have to deactivate it. 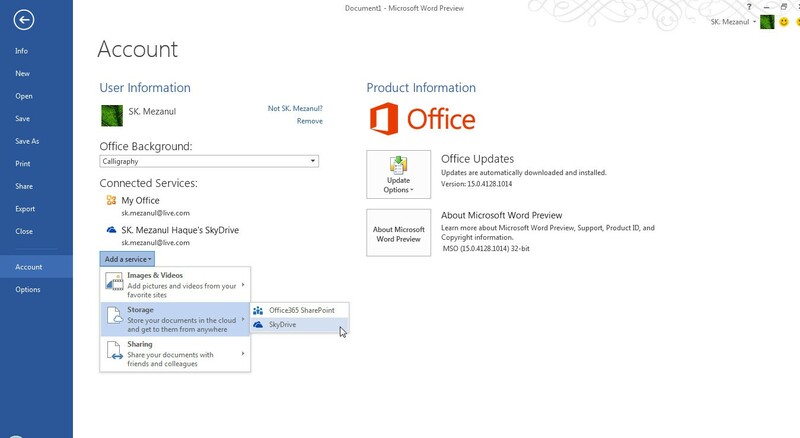 If you have installed Office 365 Home Premium (Customer Preview), visit this page. 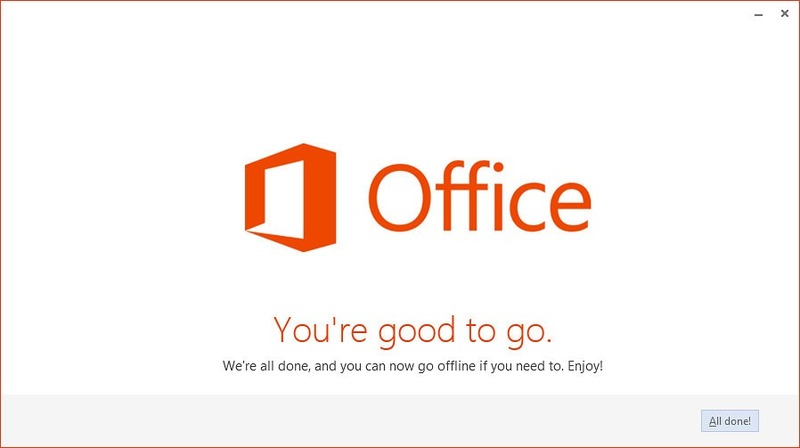 If you are running any other edition of Office Preview, visit office365.com to deactivate it. Sign in with your account details to get access to My Account page. 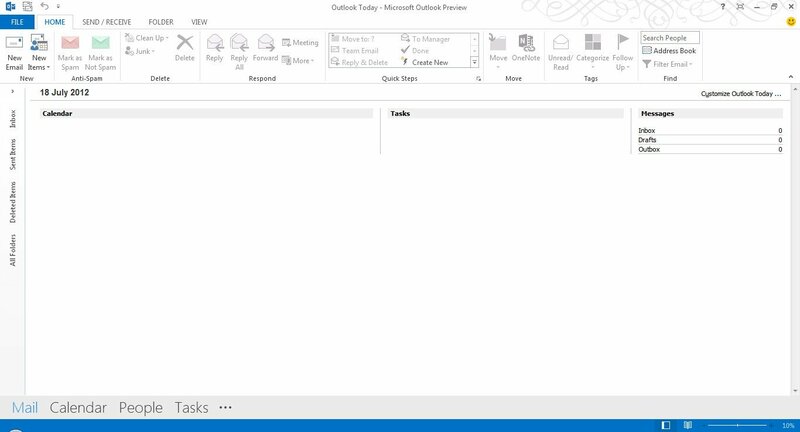 Click on the Deactivate button to deactivate Office Preview. After deactivation, open Control Panel and click on Programs and Features. 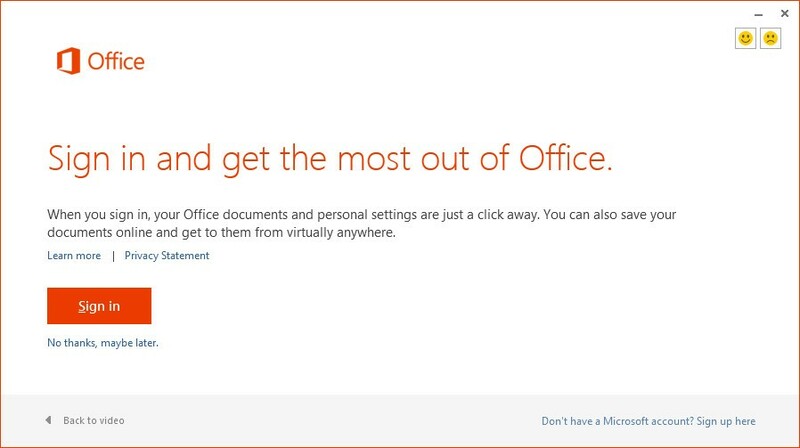 Select the Office version installed on your computer system and click on Uninstall. Follow the uninstall wizard to completely remove Office 2013 (Customer Preview) from your computer. Additional requirements and considerations: Some functionality may vary, based on the system configuration. Some features may need additional or advanced hardware or server connectivity. See www.office.com/products for more information. (English Language, 32-bit) an error msg show operation faild. Try to install the “Click to Run” version from “Try Office” webpage.